Do you bake cookies during the holidays? 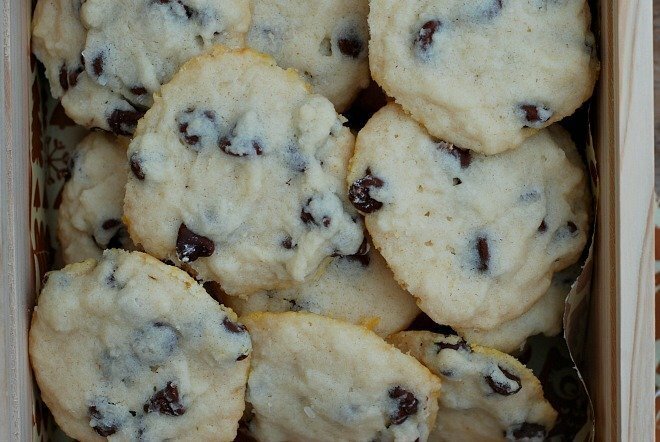 What are your favorite holiday cookie recipes? I have so many favorites and it’s hard to pick just one. Since you twisted my arm, I’ll have to go with Gingersnaps. 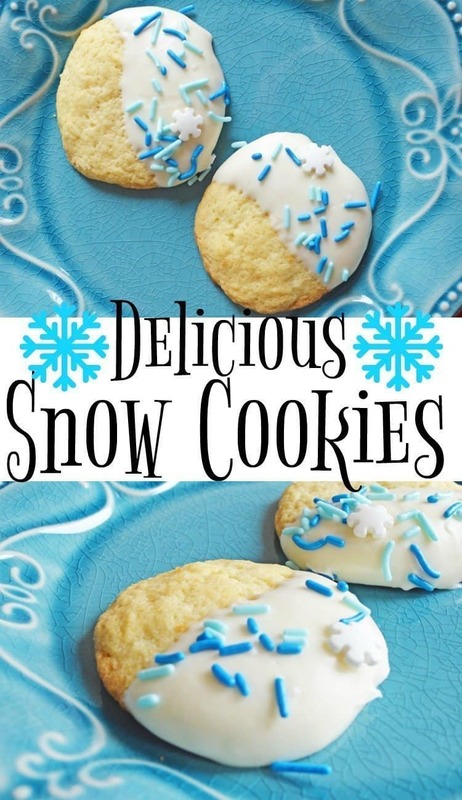 They are the ultimate holiday cookie! When it comes to baking holiday cookies, I’m all in. When the kids were little, they could hardly wait until time to make sugar cutout cookies. We’d have flour everywhere and the kitchen looked beyond repair. 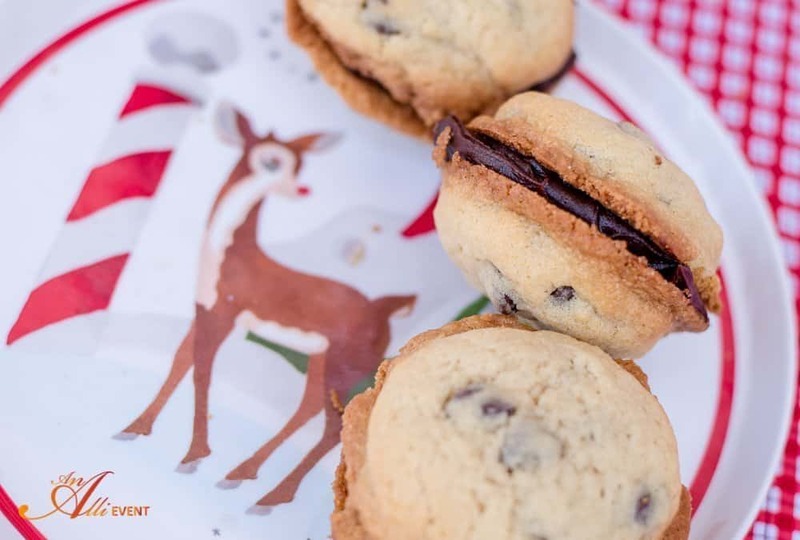 Now that the “kids” are grown, we reminisce about our Holiday Cookie Bakeoffs. It’s hard to believe that my daughter is now baking holiday cookies with her own kids. Where did the time go? 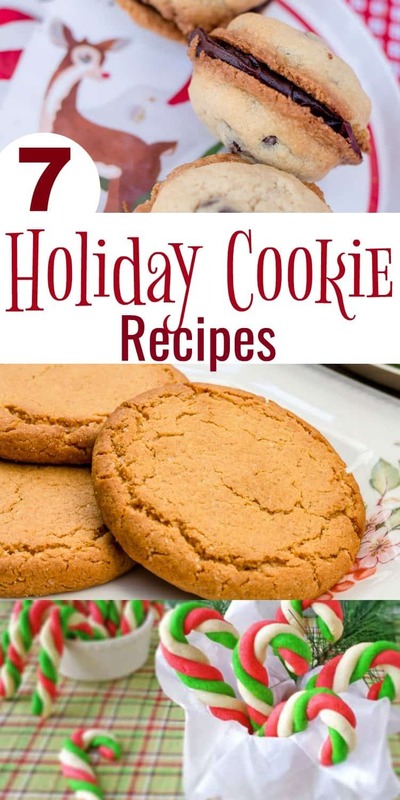 All of these holiday cookie recipes are recipes that I have shared on the blog over the past few years. Just click the title to get the recipe. These are all favorite holiday cookies that I’ve baked many times over the years. Another favorite at my house is Rebekah’s Cookies and Cream Fudge. Yeah, I know these are not cookies, but they have cookies in them. A few years ago, my daughter, Rebekah, created several different fudge recipes to share with friends during the holidays. 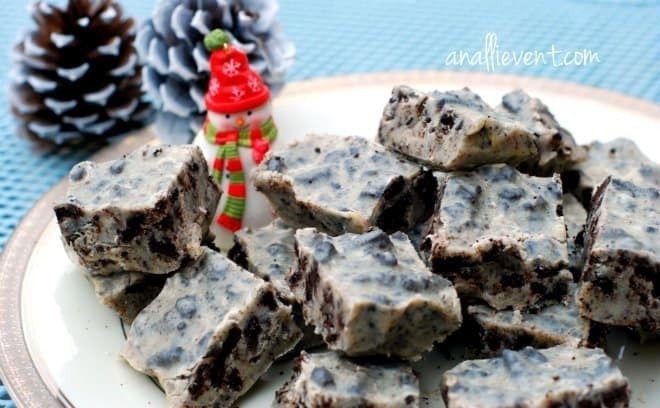 Her Cookies and Cream Fudge is hugely popular and she shared the recipe with me. Do you bake cookies during the holidays? What’s your favorite holiday cookie? 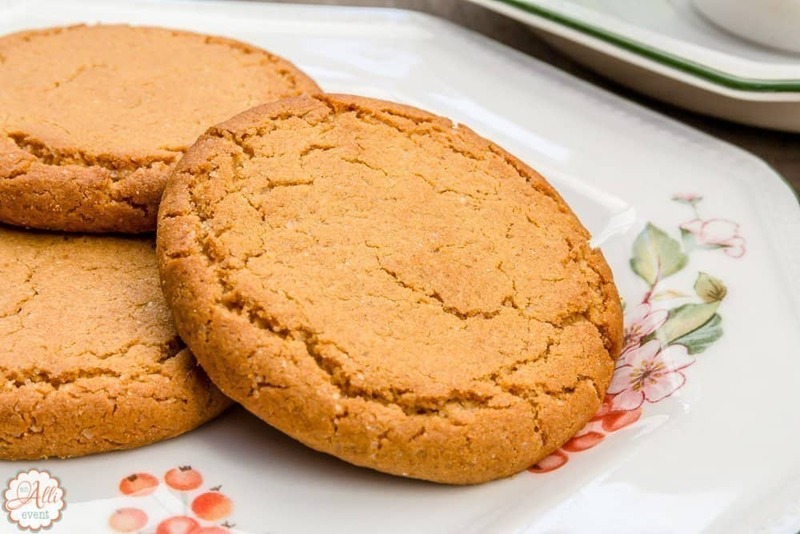 Gingersnaps are a classic! I make this killer gingerbread cream cheese dip and gingersnaps are the most delicious cookie to dip in it! I’d love the chocolate chip and peanut butter cookies. The candy cane mint cookies also looks tasty and nicely done. Oh yum! I must make a lot of these. I just love my cookies. I know for sure we always do sugar cookies with buttercream frosting. Those mint candy cane cookies are just too adorable for words! I’ll take about 14 dozen… all to myself! I want those chocolate thumbprint cookies! I am totally going to make those. They look delicious. If I do make them they are in danger of all going in my mouth so I need to make sure I make them when I’m with a group of people LOL. These all sound really yummy. I love the candy cane twisted cookies, those look fun! So festive!! You always have great dessert recipes! 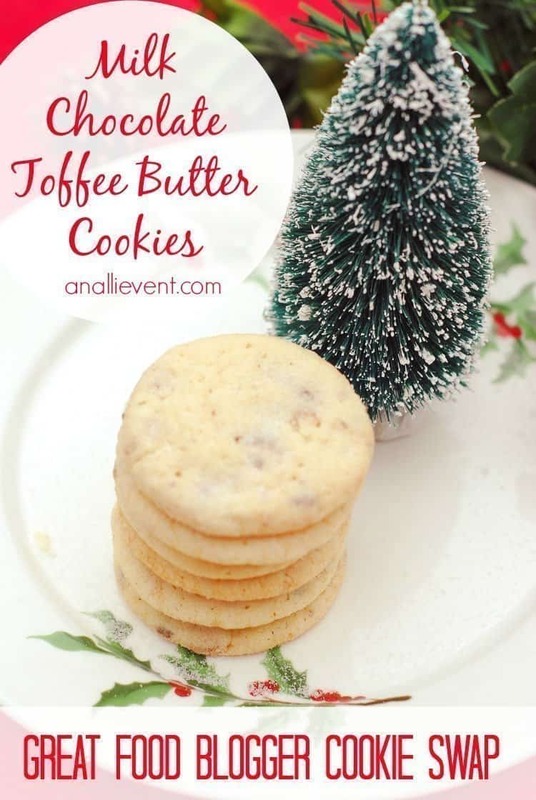 A few of these cookies caught my eye but those peanut butter ones are definitely going on my To-Make list! My mom makes about 12-15 different kinds of cookies every Christmas, just like my Nanny did. I only make one, Ricotta cookies. They were a friend’s old Italian grandmother’s recipe that didn’t have much measurements. Oh my goodness! I feel like I’ve hit the jackpot. 😍😍 All these goodies look so great! OMG! Those chocolate thumbprint cookies look heavenly! I will download the recipe and try to make some myself. The cookies and cream fudge are to die for too. 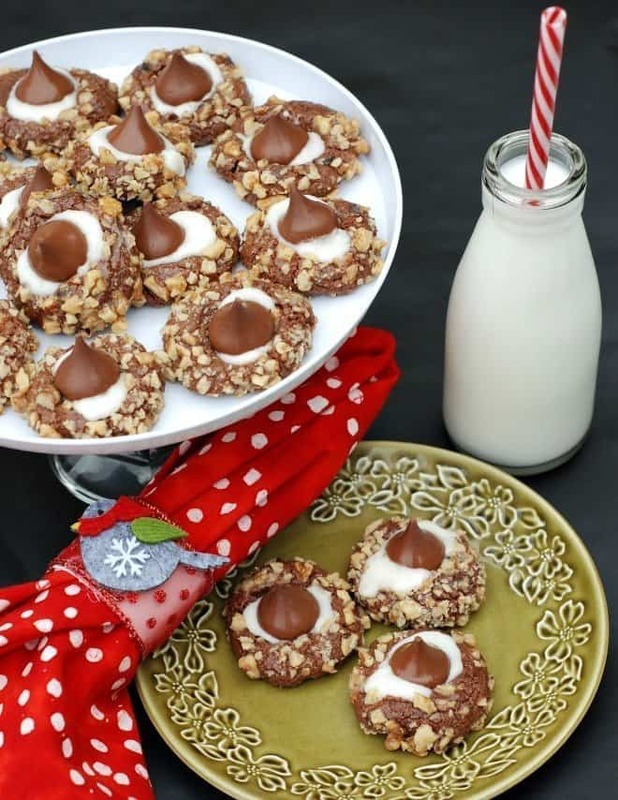 Thanks for sharing these holiday cookie recipes! Yummy! Wow these are lovely, I especially like the candy cane ones they are so pretty! I love baking but never seem to do it aorund christmas time, I just always seem to be busy running around trying to do everything but this year I am really organised and have almost done all my xmas shopping so plan on making some yummy treats. I never manage to make cookies they always turn out soft, no idea what I am doing wrong. I am definitely trying out these candy cane ones though! All of these cookies look and sound amazing!! 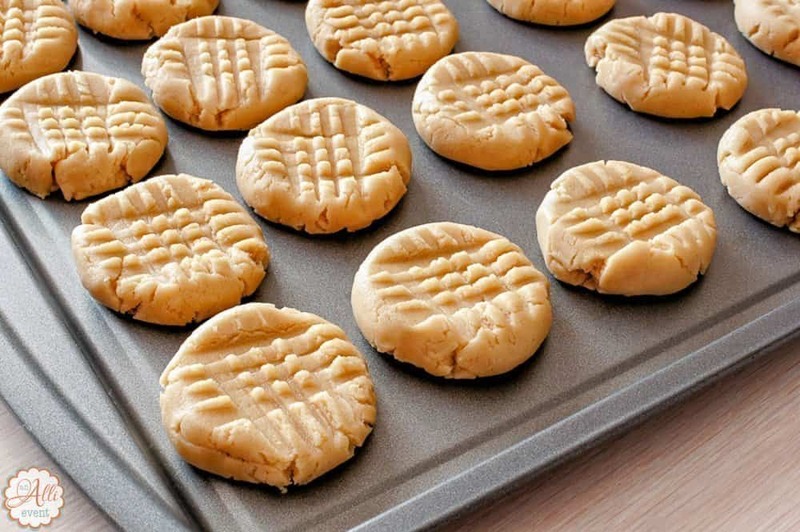 I love a good homemade peanut butter cookie, it’s a classic any time of the year!! Oooh, I’d eat all of these! I don’t bake much during the rest of the year, but I do love to bake Christmas cookies. Drop cookies are my favorite because they’re hard to mess up. I made gingerbread men once and they looked like they were in a horror movie, lol. I’m heading to the store today to stock up on baking supplies. I would love to try out a new cookie this holiday season…maybe that striped candy cane one? Those candy cane cookies are the cutest. We always make cookies during the holidays. Ohhh the candy cane ones look yummy! Plus the chocolate chip ones with the chocolate ganache. I’ve never tried to make a ganache before, but I’ve been meaning to. OMG! All these recipes look so good. So far the mint candy cane and the cookies and cream are my favorites. Thank you for sharing and Merry Christmas! Who doesn’t love cookies especially with a well-written instruction?! I’m always up for trying new recipes so I will have to give this one a try!